Thick pocket, 446 pp. 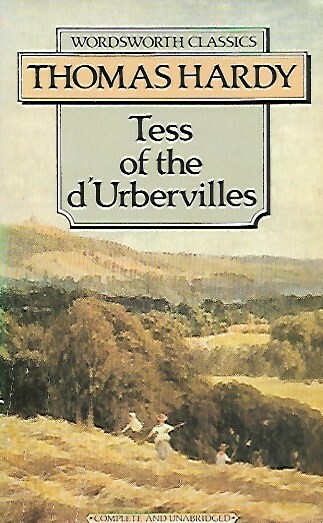 Note LT: Tess was first translated in Dutch in 1895, but this translation seems to have disappeared from the market. Theme: The novel is pessimistic: the poor always lose, honnesty doesn't pay. In this respect history repeats itself as men does not change fundamentally. Detail: One of the characters (Angel) reads 'Das Kapital' of Marx but he stays shortsighted. From the foreword to the first edition of 1891: If an offense come out of the truth, better is it that the offense come than the truth be concealed.